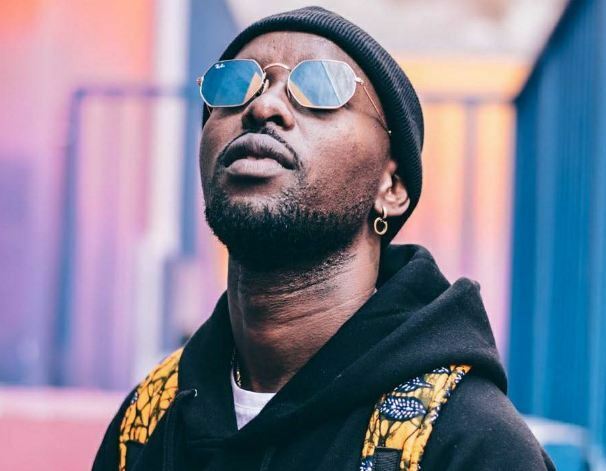 Eddy Kenzo was picked by police shortly after his performance at Gravitty Omutujju’s ‘Embuuzi Zakutudde Concert’ that has just ended at Lugogo Cricket Oval. Earlier on, he had perform about 4 songs. 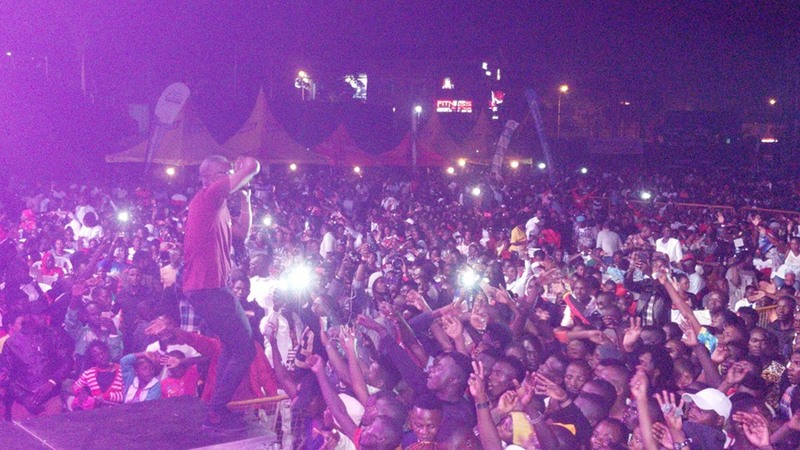 But during his performance, he instructed the DJ to stop the music so he could speak to the audience. “I have been barred from performing this song but I don’t care whether they arrest me, I am going to perform it. I’m not afraid to say I’m people power…” he said. “I am not trying to incite you but the truth is, I support People Power. We all want change…..Though, much as we want change, we shouldn’t engage in violent protests because my brothers these guys will kill you. There are lots of other avenues through which we can do this and trust me we’ll get our freedom one day,” he added amidst wild cheers from the audience. He called on the DJ to play his latest song, “Biwobe”, a song on the current situation of Uganda. After performing the song, he invited the main performer of the day, Gravitty to the stage before leaving but he had already been tipped that police was waiting for him from backstage. He thus jumped off from the front and tried to disappear within the crowd but he his efforts failed to pay off as he was picked up by police and taken to Jinja Road Police Station. That’s where he was being detained at the time of filing this story.